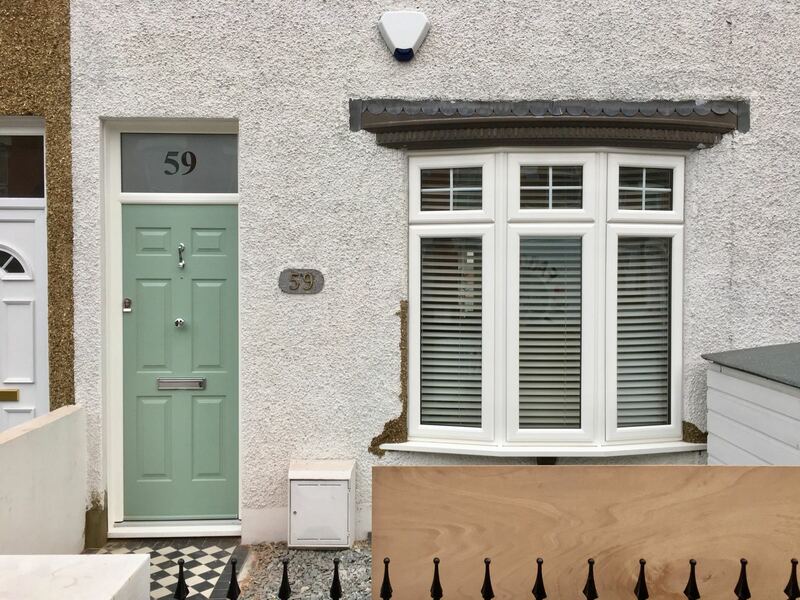 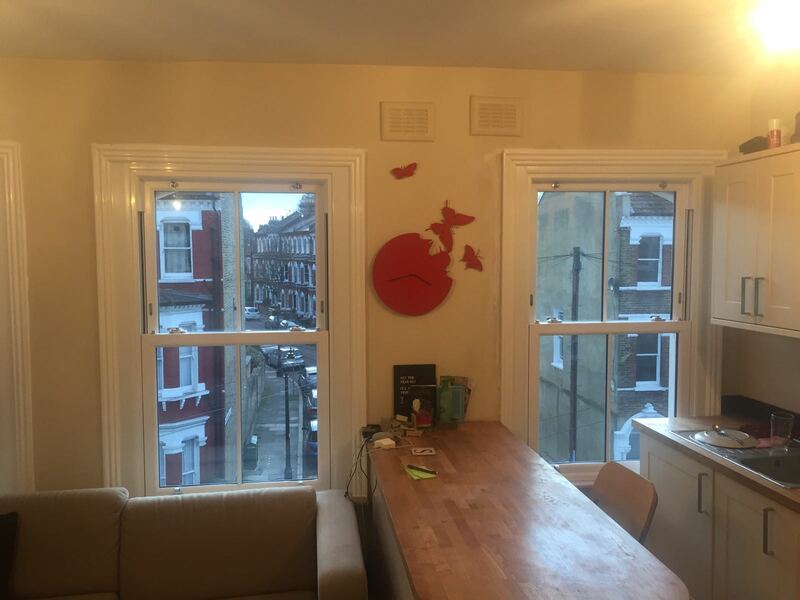 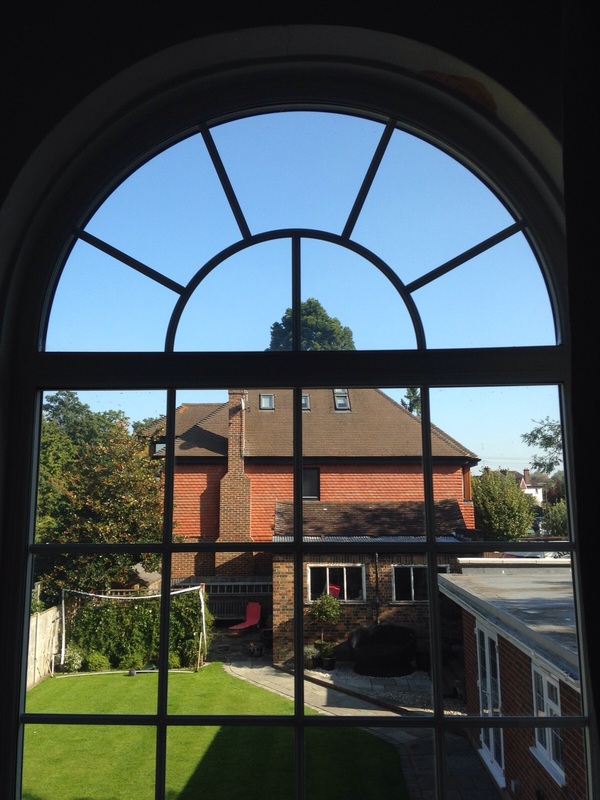 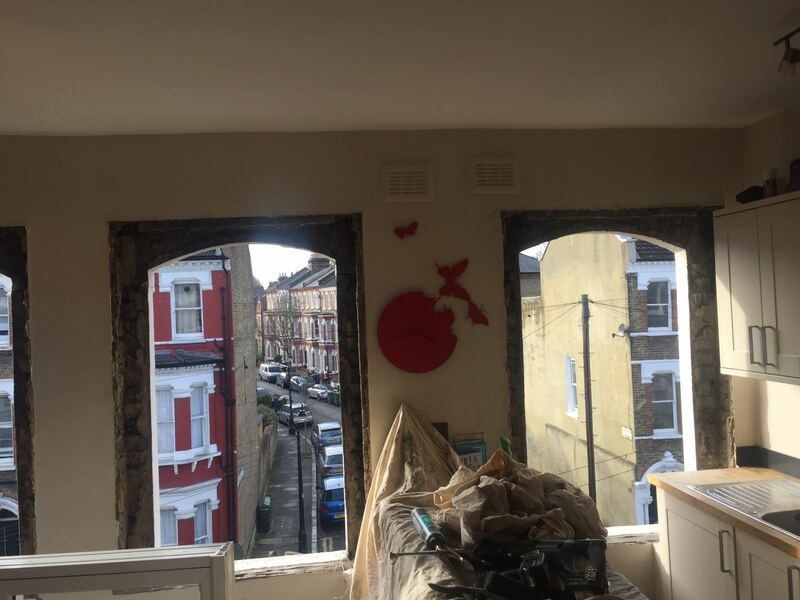 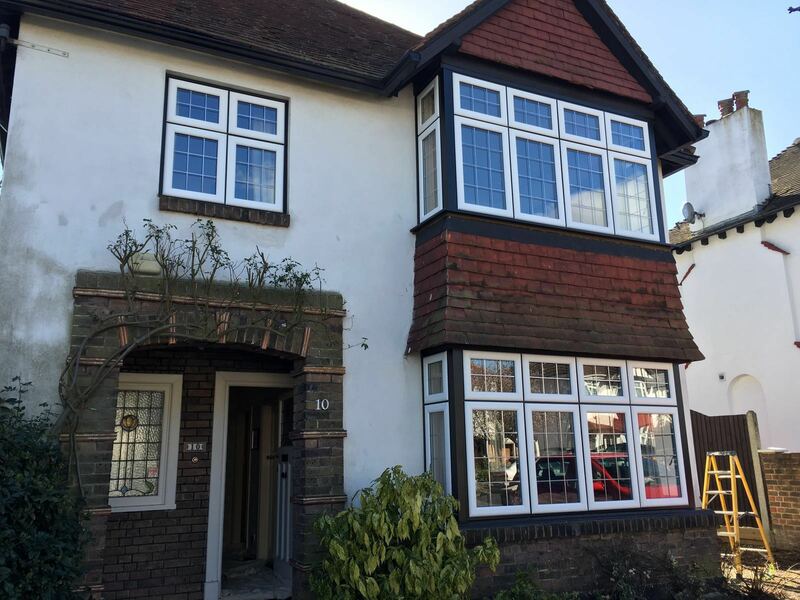 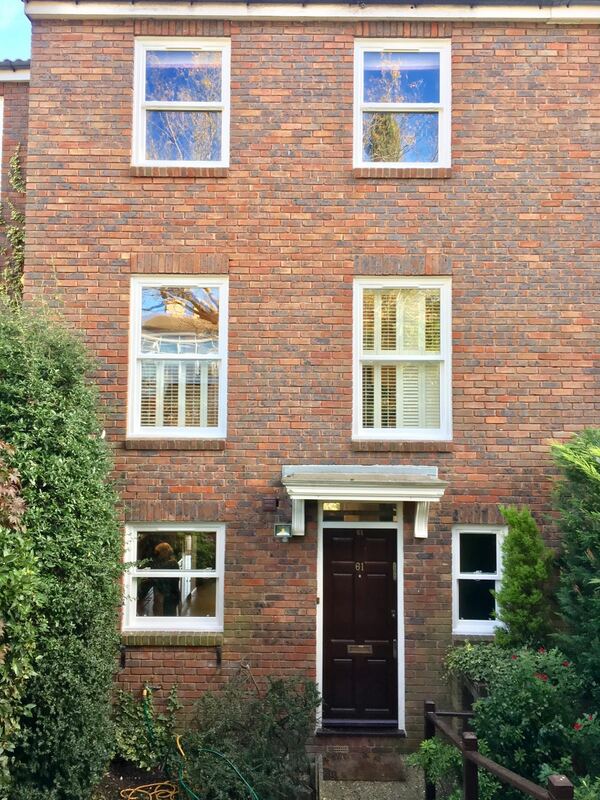 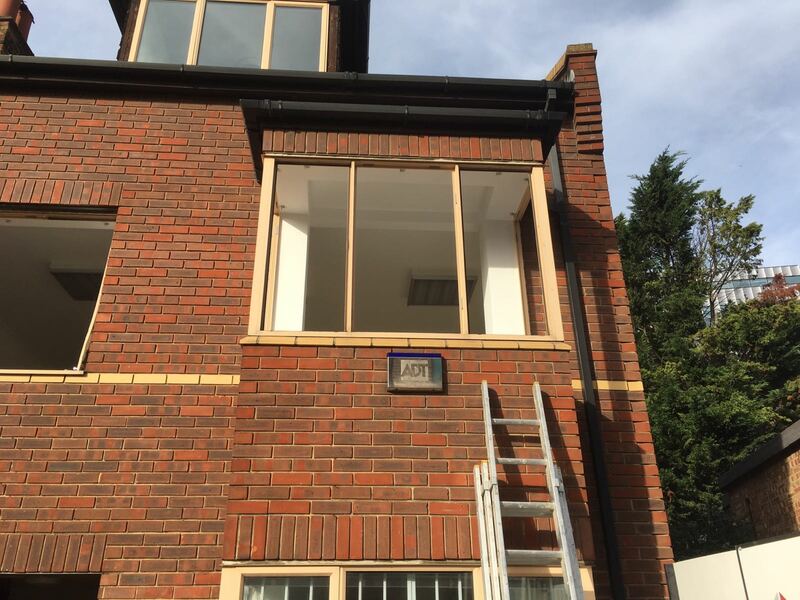 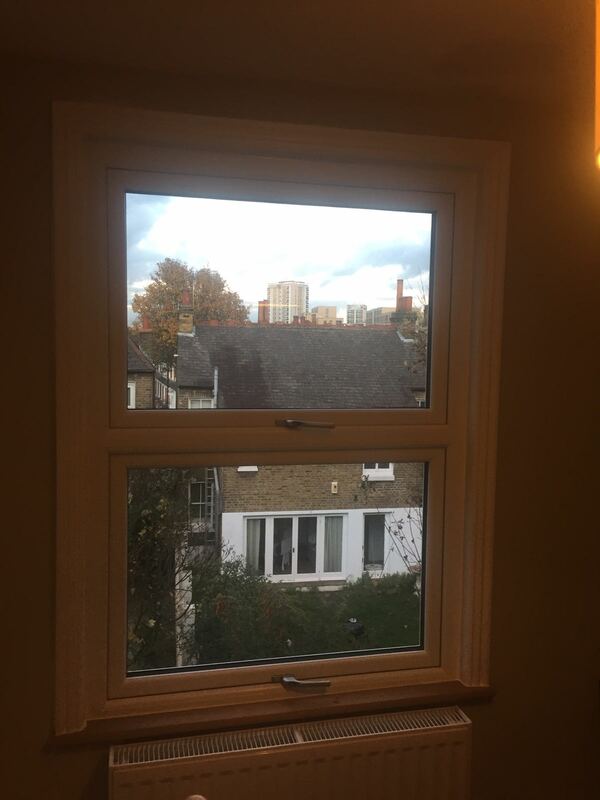 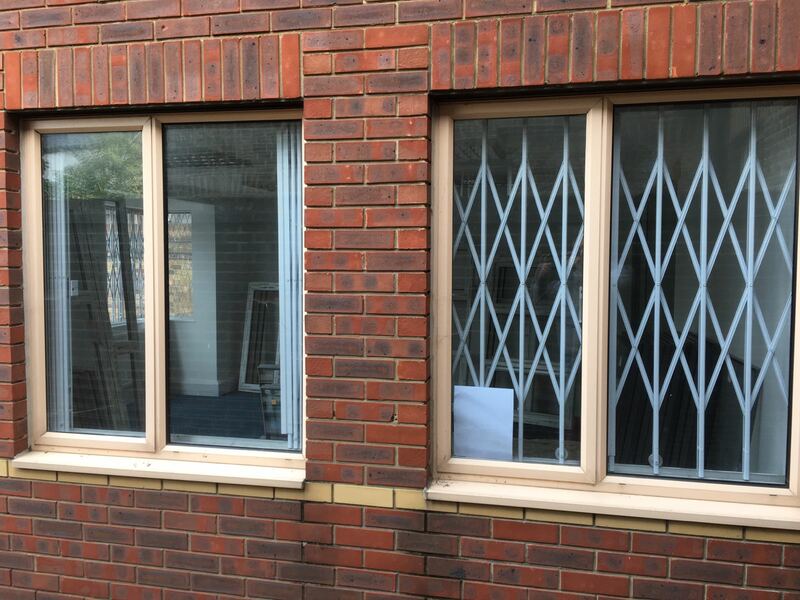 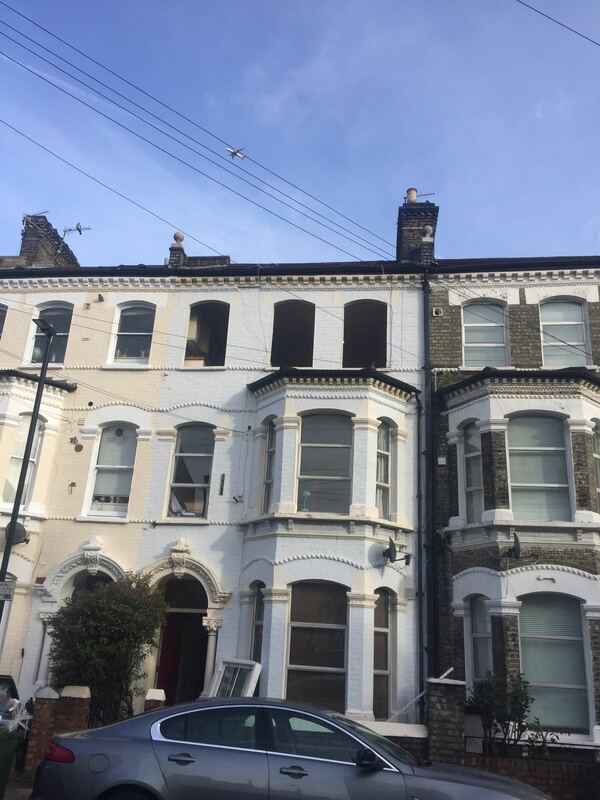 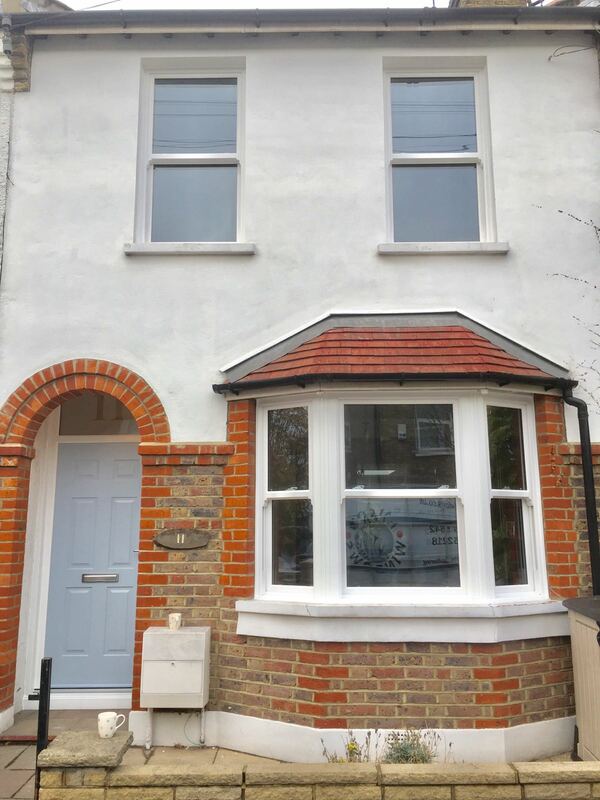 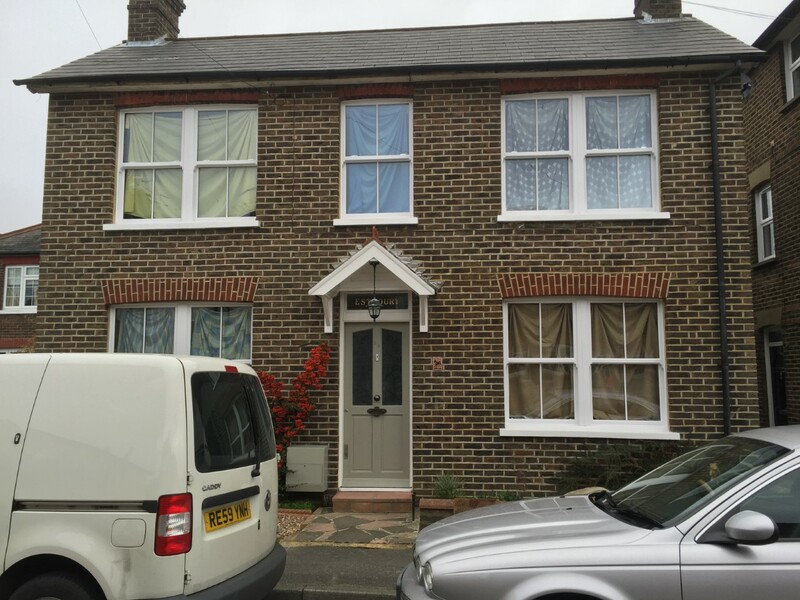 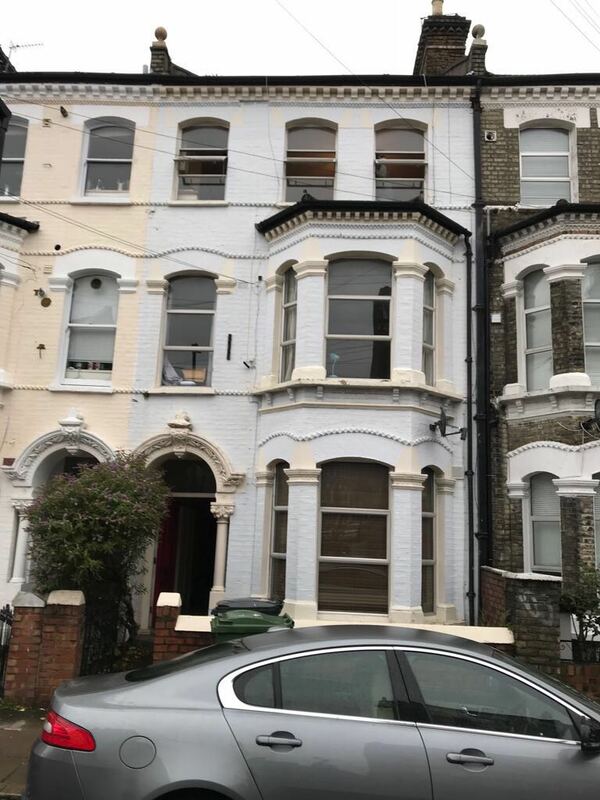 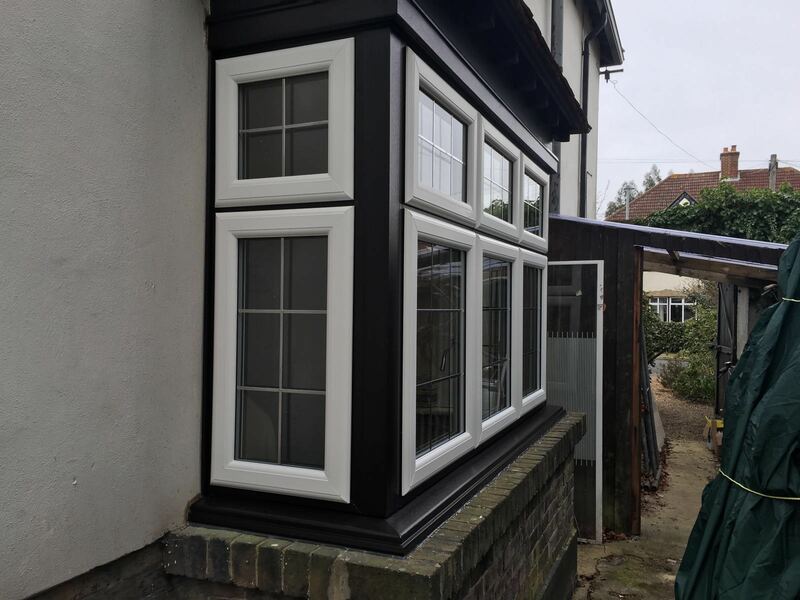 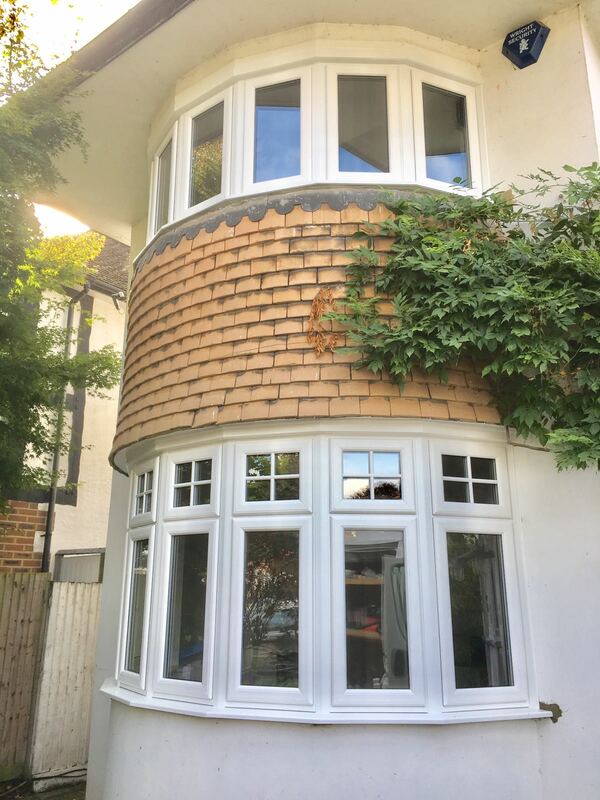 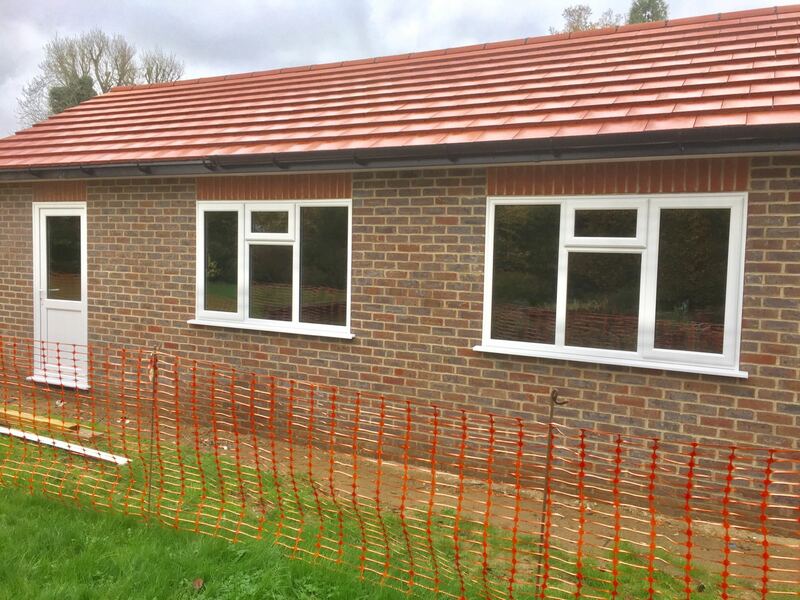 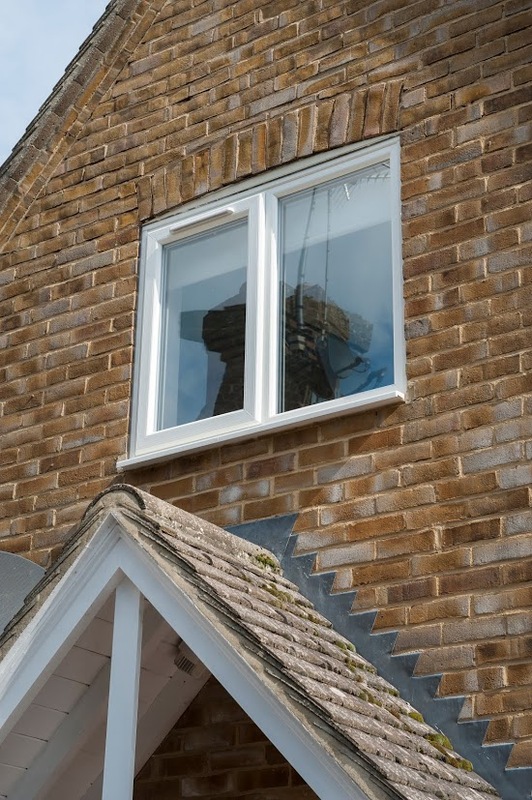 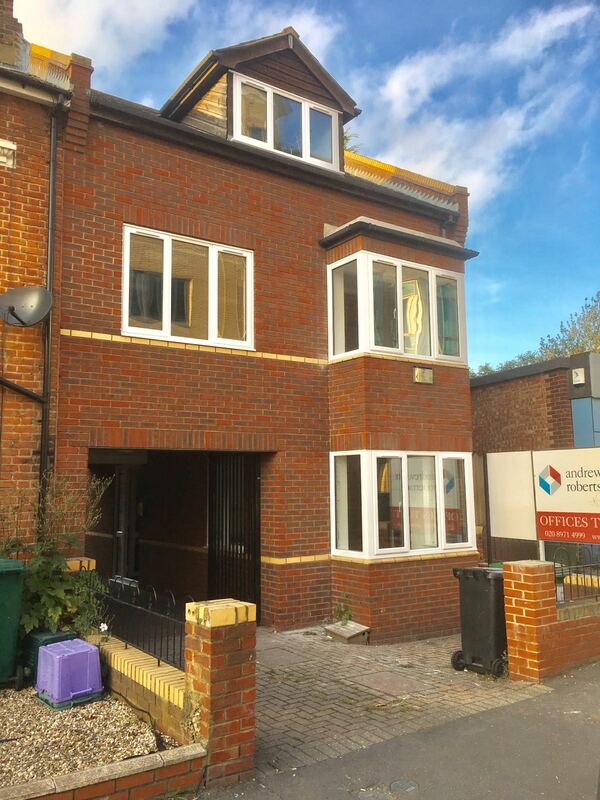 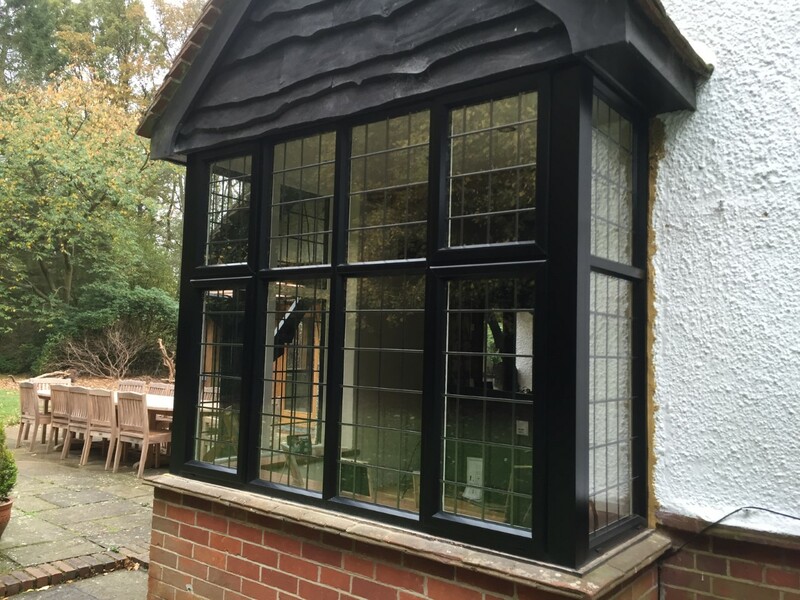 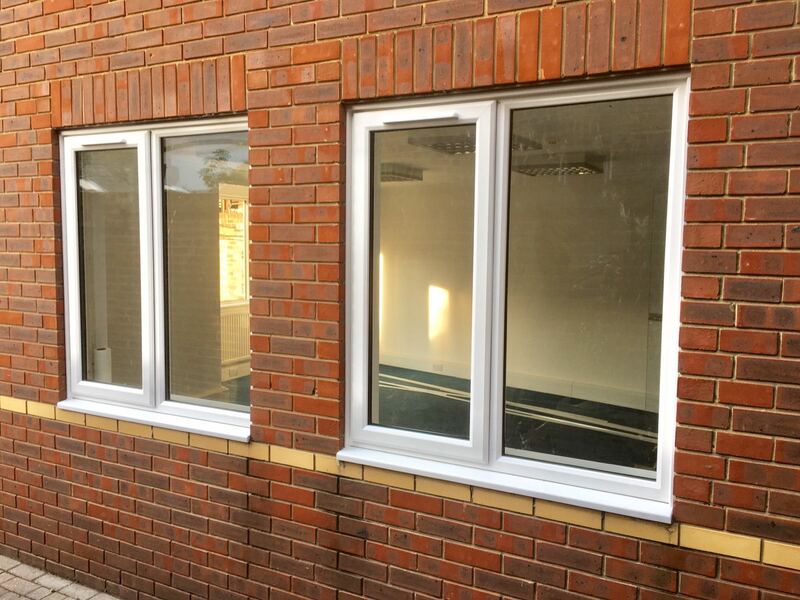 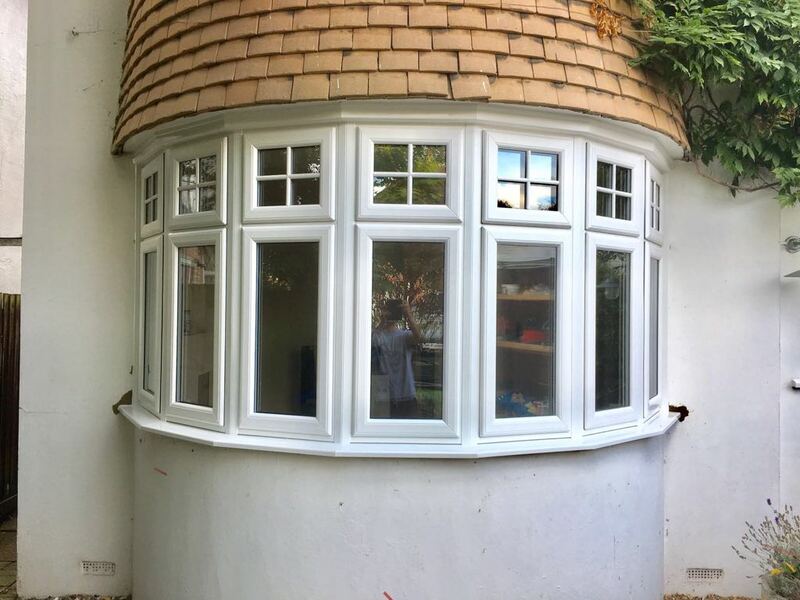 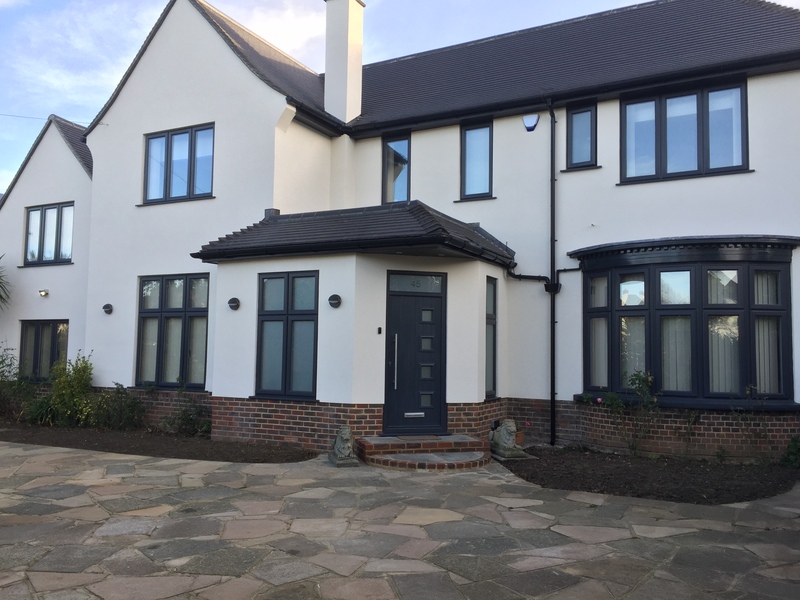 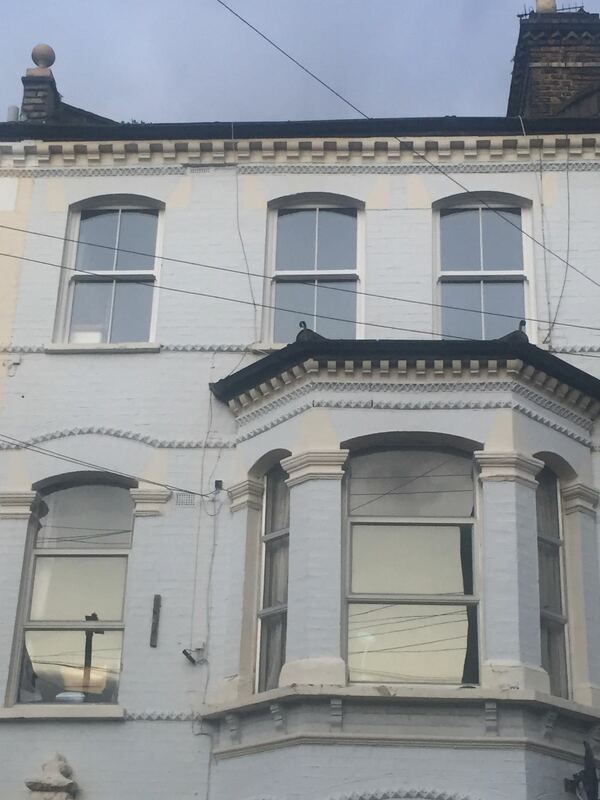 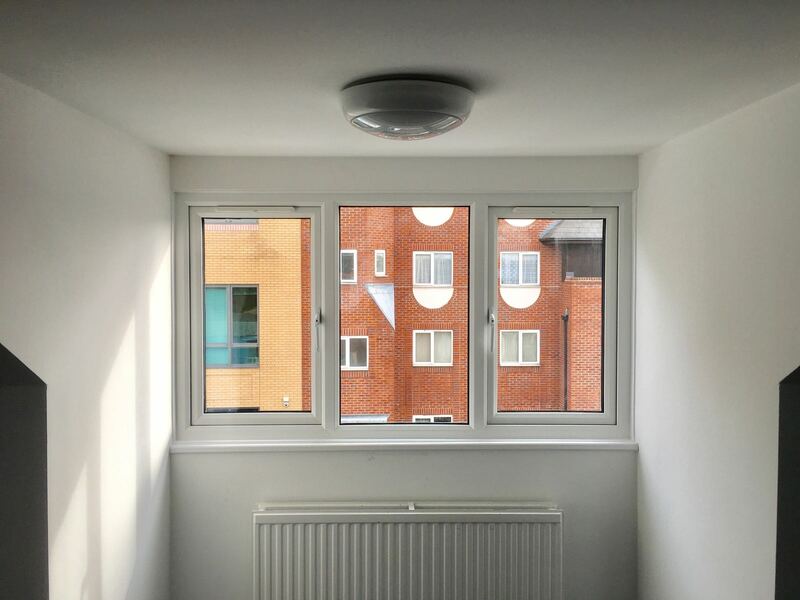 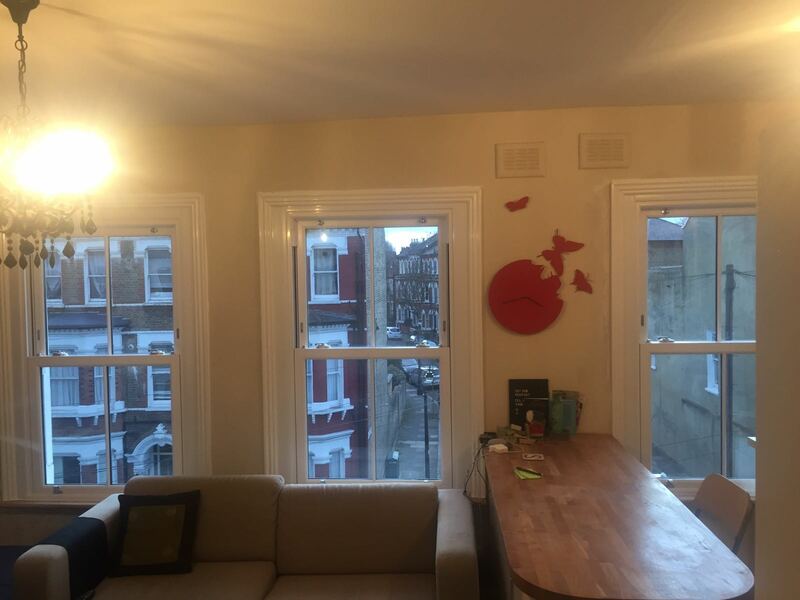 We have been fitting replacement Double Glazed Windows throughout Cheam, Sutton, London and Surrey for over 26 years and have built up a reputation to be proud of. 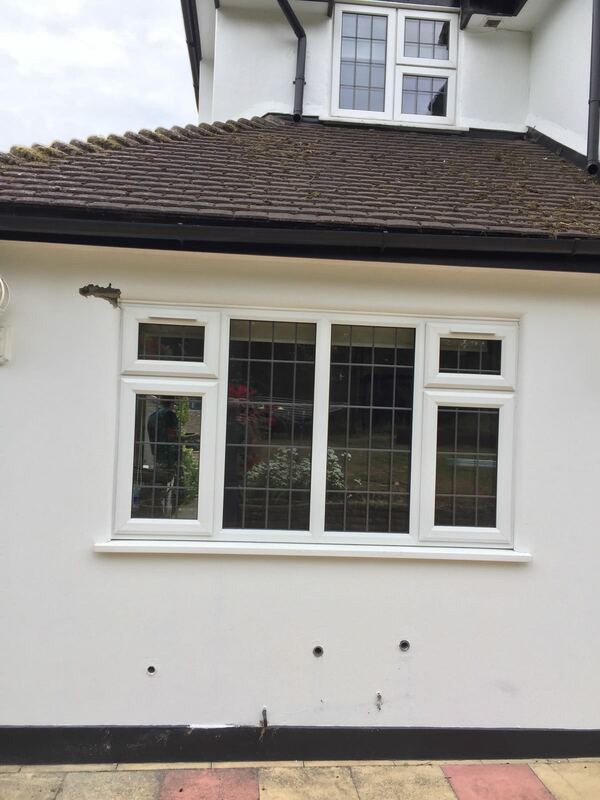 We have become a favourite choice for UPVC windows in Surrey and offer a range of different upvc windows to suit all purposes. 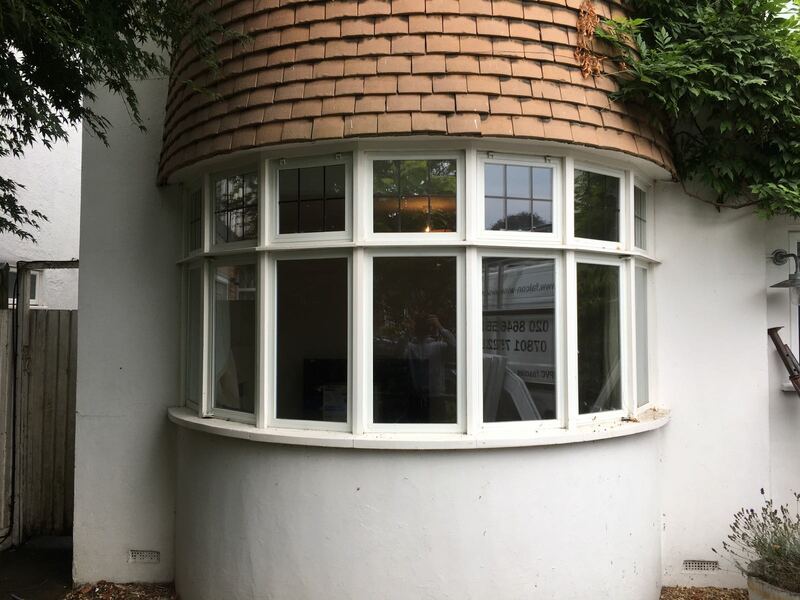 We can fit casement windows, vertical sliders, tilt n turn windows and even offer arched frames for unusually shaped openings. 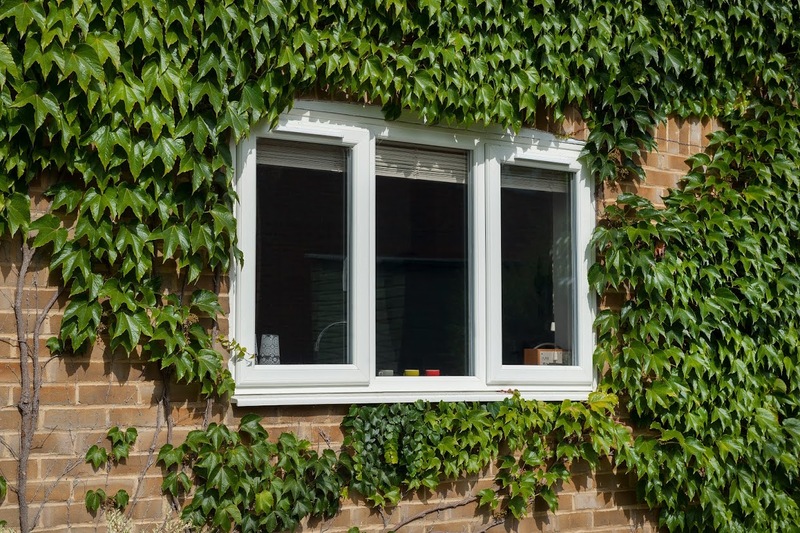 All our replacement windows offer high security features, colours and wood grain finishes as well as a selection of handle colours. 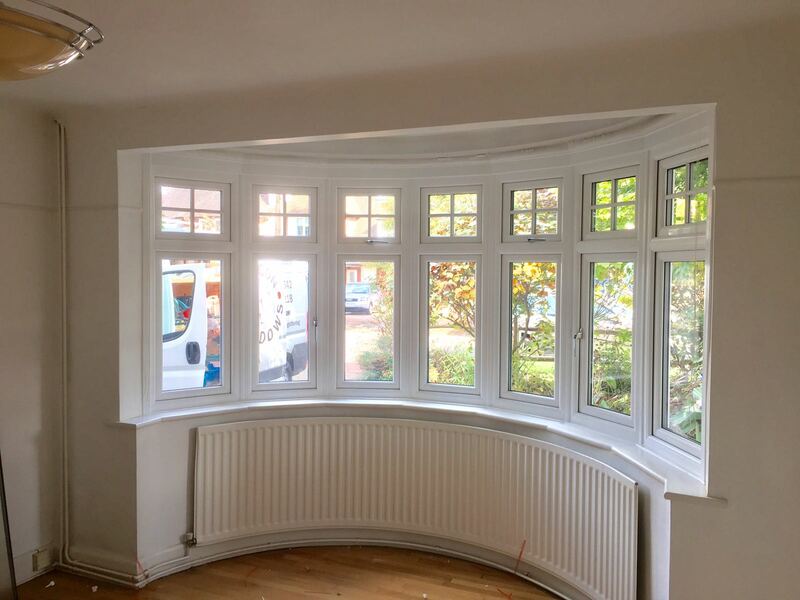 Contact our office today for a no obligation quote or visit one of our showrooms for a working demonstration of our products. 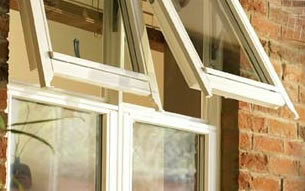 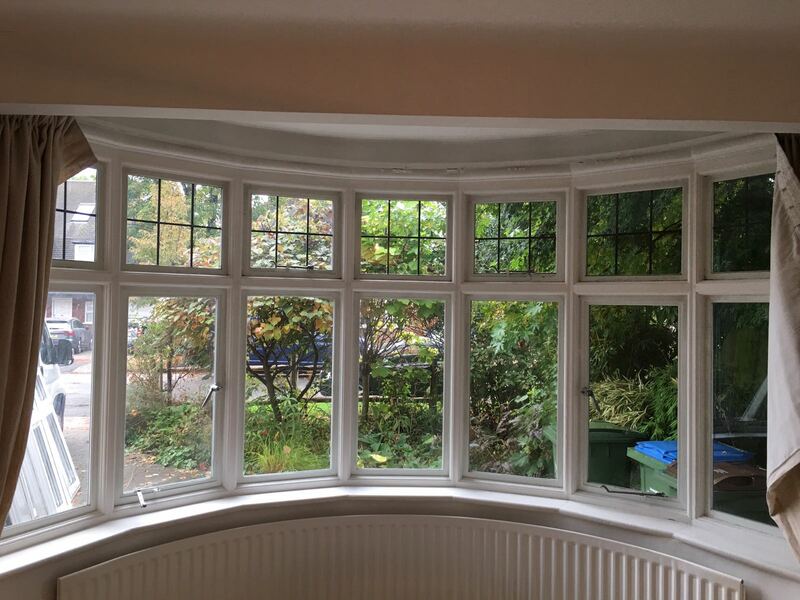 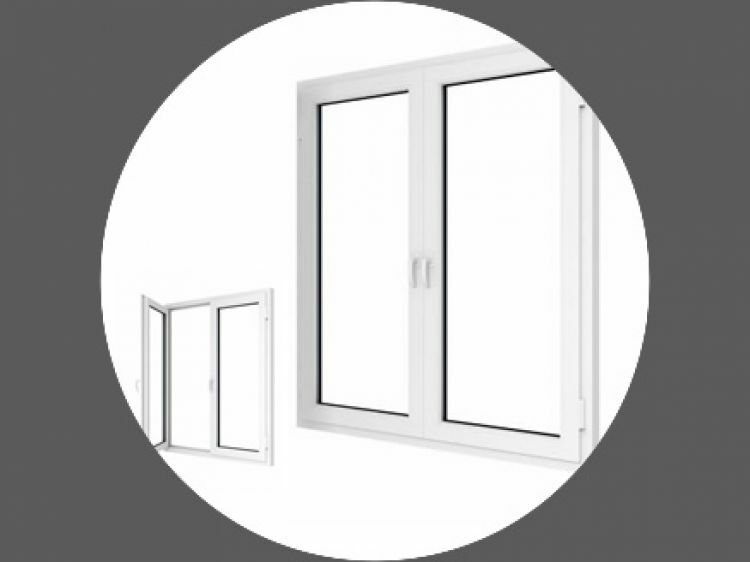 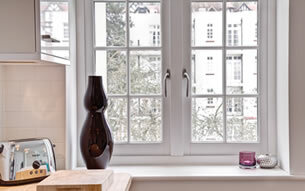 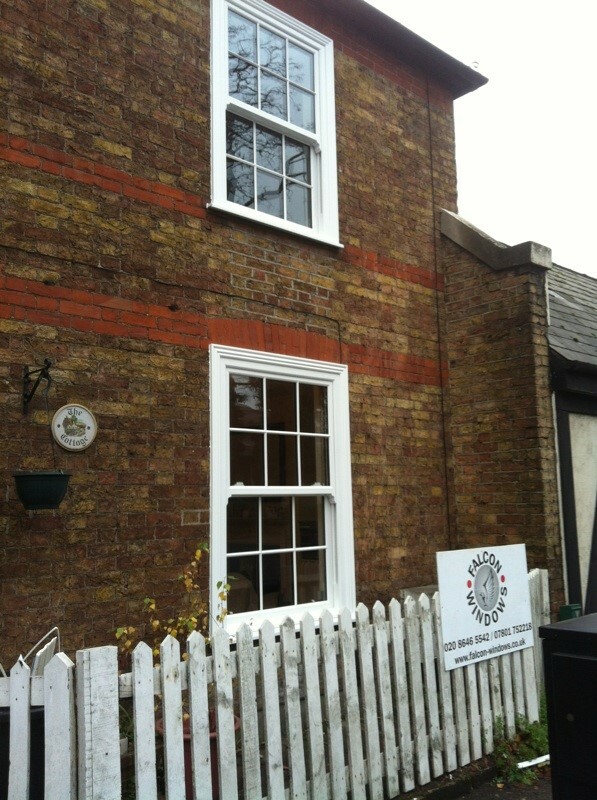 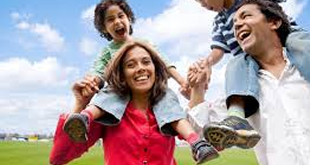 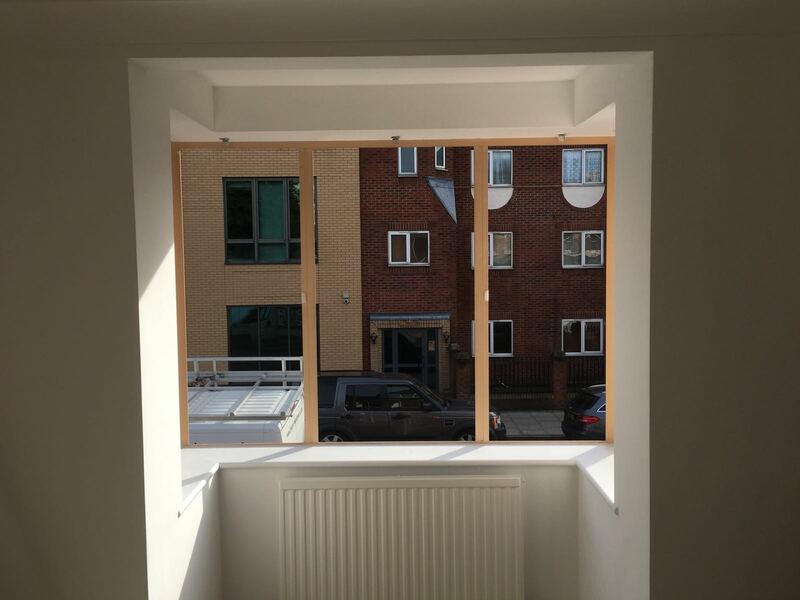 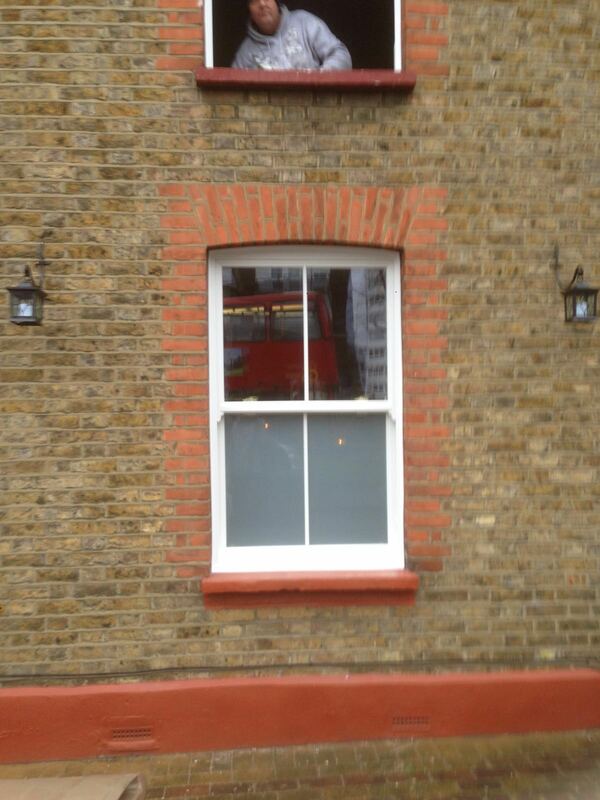 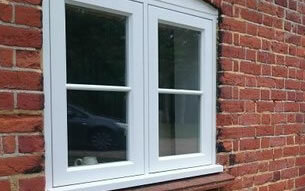 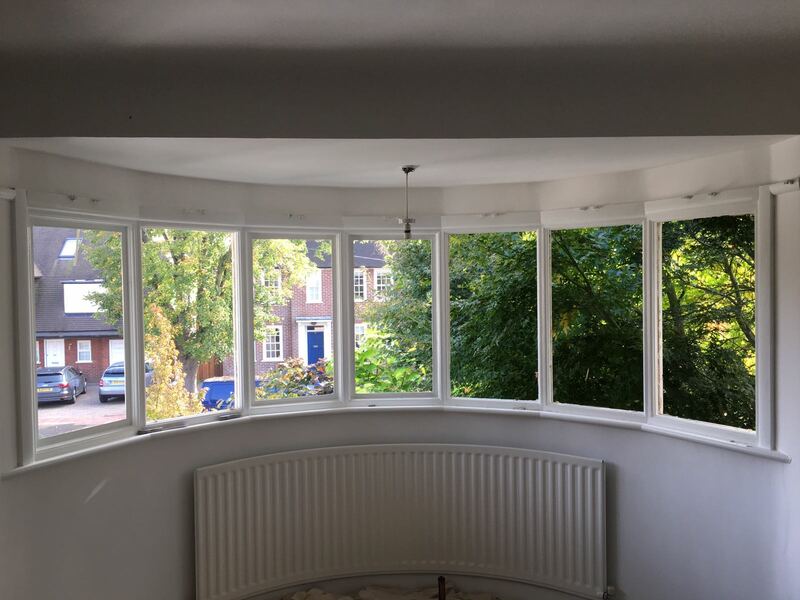 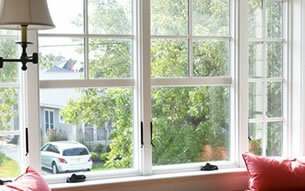 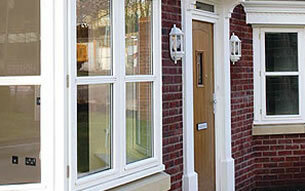 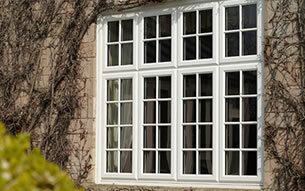 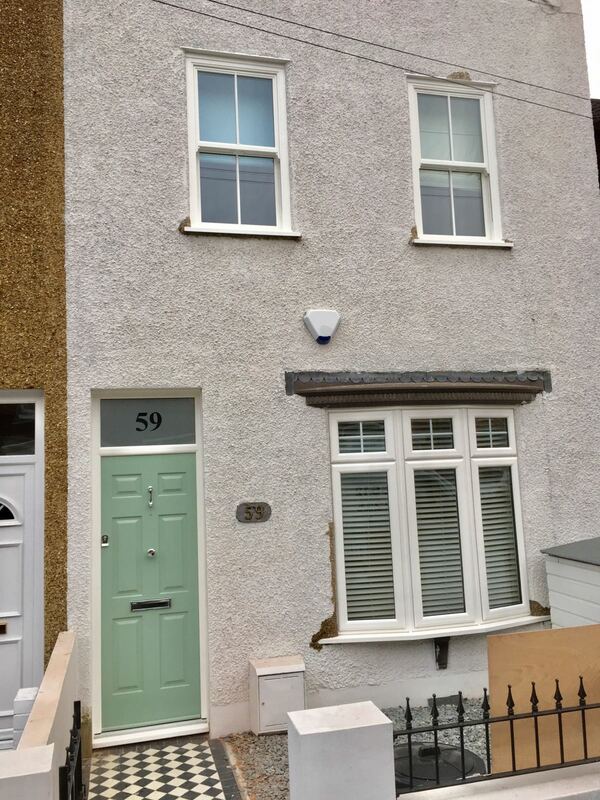 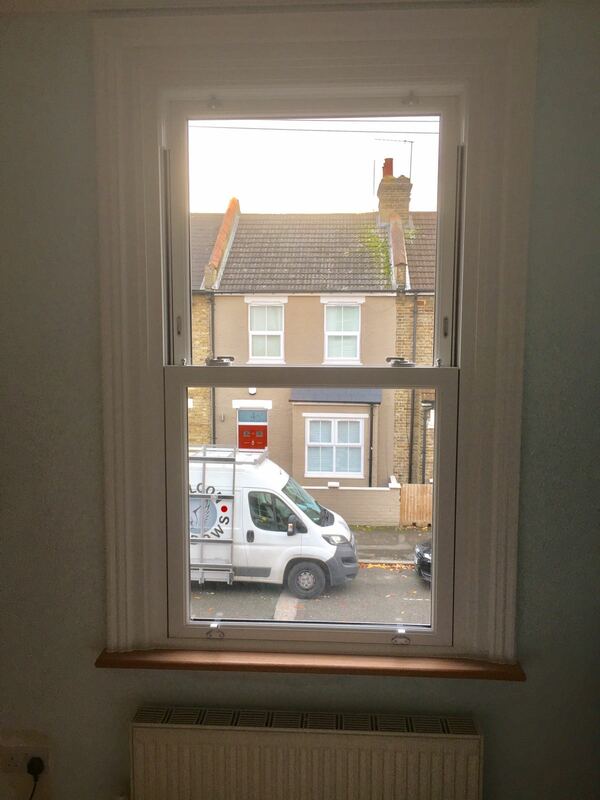 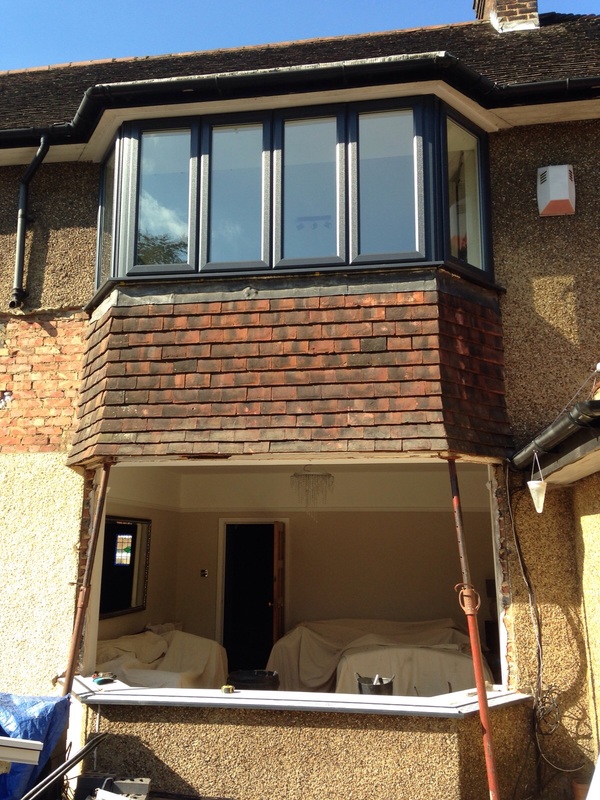 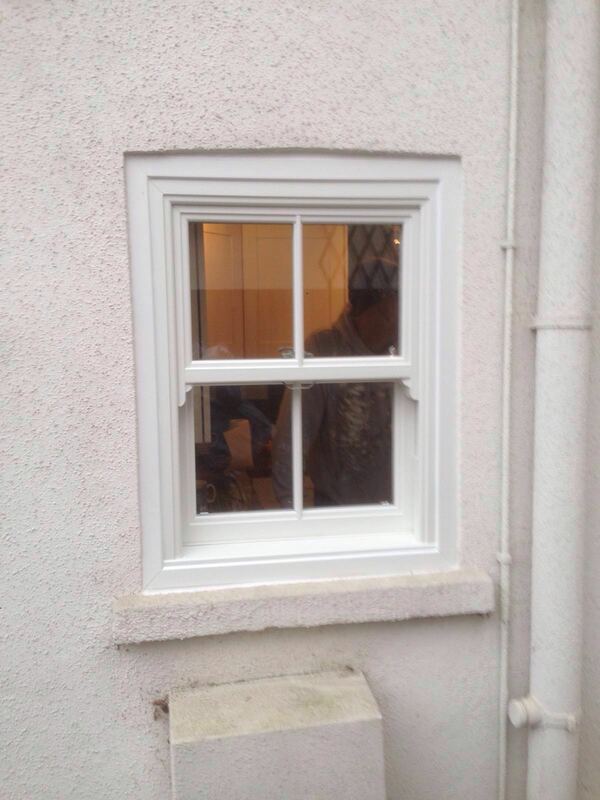 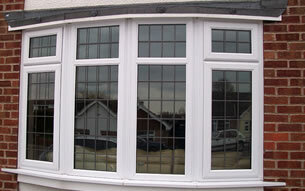 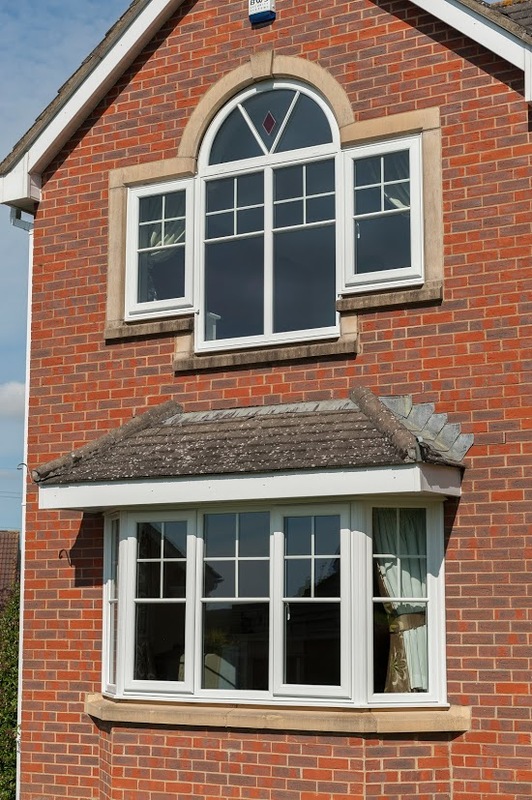 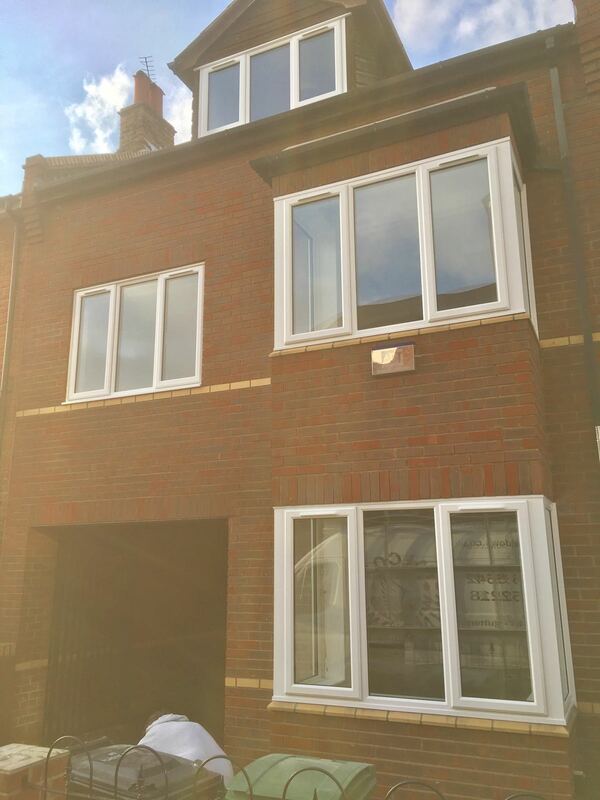 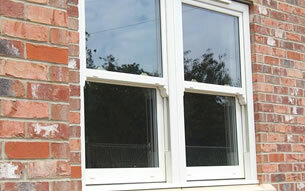 Why choose us for UPVC windows in Cheam, Sutton and Surrey?